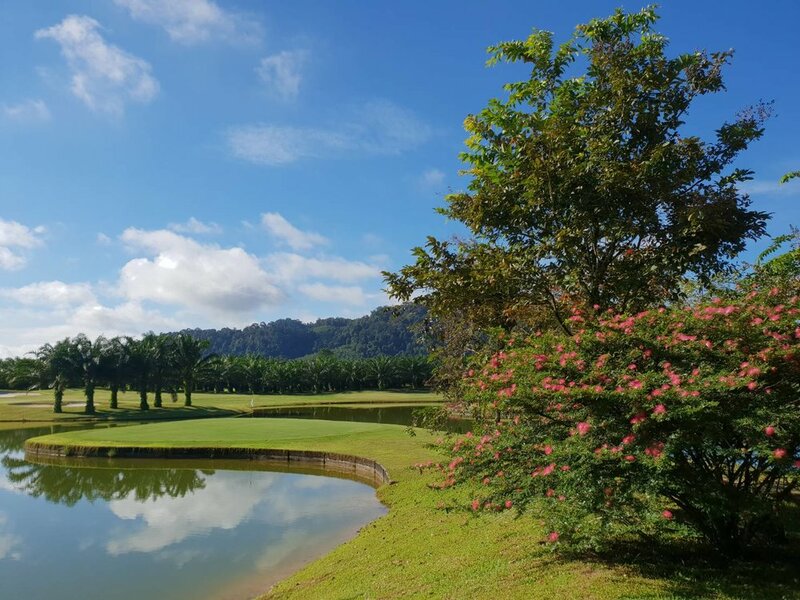 A 9 hole golf course surrounded by nature, located 25 minutes from Khao Lak, Thailand and 15 minutes from Bangsak Beach. In breaking down the name KIRINARA, 'Kiri' means mountain, while 'Nara' refers to water or prosperity. 'Kirinara' therefor captures the essence of KIRINARA Golf Course and particularly the surrounding scenery. Coincidently, an untouched stream from the mountain is the main source of water that feeds into our 9 hole golf course. KIRINARA was designed with preserving the surrounding nature in mind. These natural qualities provide both beauty and challenges for players. 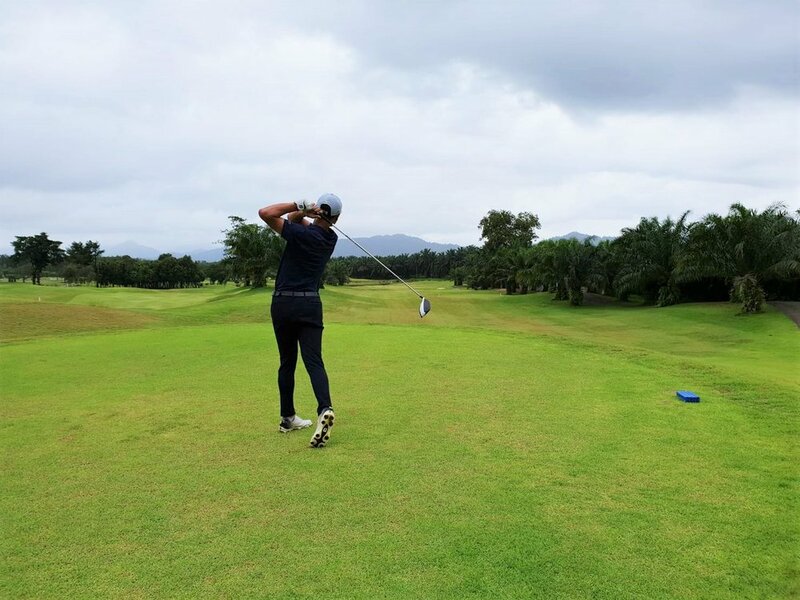 The combination of long and short holes in addition to dense palm trees, water hazards, tough greens and mountainous slopes calls for an exciting round of golf. This makes KIRINARA an ideal getaway from the city life. The golf course provides a memorable journey into the local scenery and culture for a complete destination experience.